Celebrate any occasion with a pop of color! 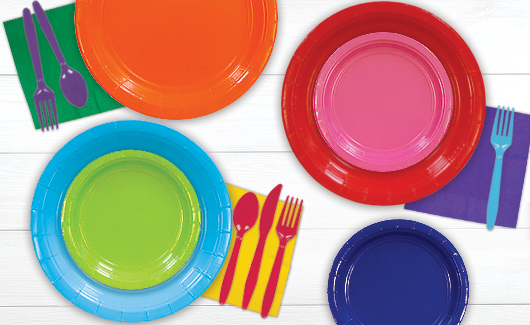 Party America has you covered with a great selection of affordable solid color tableware to coordinate with any occasion. Table covers, plates, cups, napkins, utensils, and more. 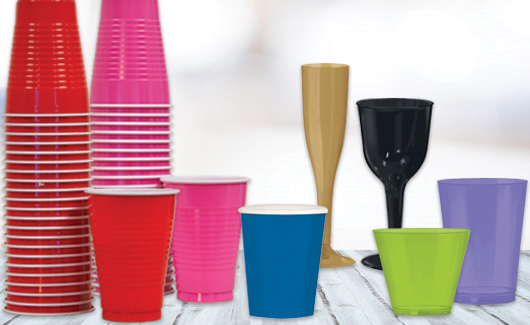 Find any combination you need, all at Party America.